Thanks to the Gap Year Association, we are better able to understand the benefits of gap time for young people. Based on recent surveys, here are some of the reported benefits of students who took a Gap Year. Planning, budgeting and executing a Gap Year offers excellent opportunities for your child to gain good decision-making skills while navigating the real world challenges associated with travel and independent living. Whether they are traveling independently or studying under the guidance of a structured program, your child will arrive back from a Gap Year with confidence and maturity. Gap Year programs and opportunities are designed to pique the interest of young minds, allowing them to apply skills and knowledge in unique settings. 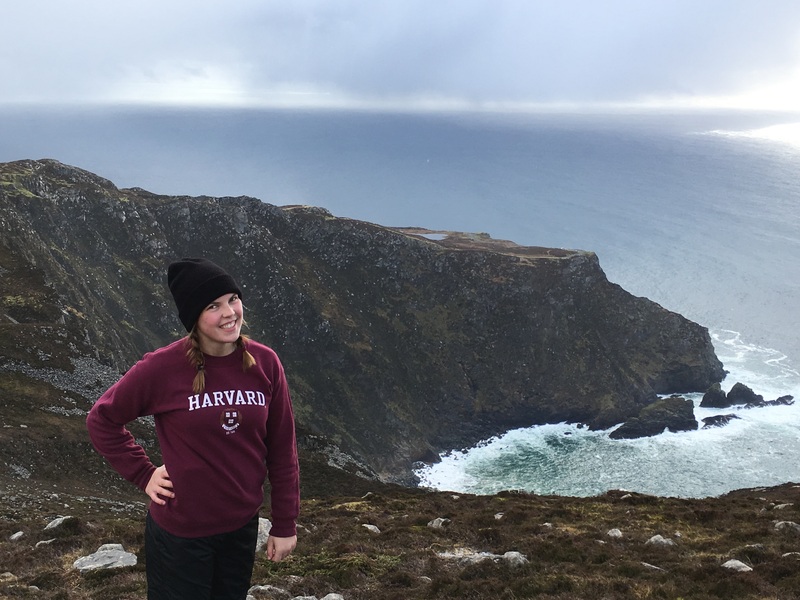 For students who don’t typically thrive in the classroom, learning experientially on a Gap Year can mean the difference between a meaningful college experience and dropping out. For overachievers, a break from a competitive school environment can renew a love of learning. 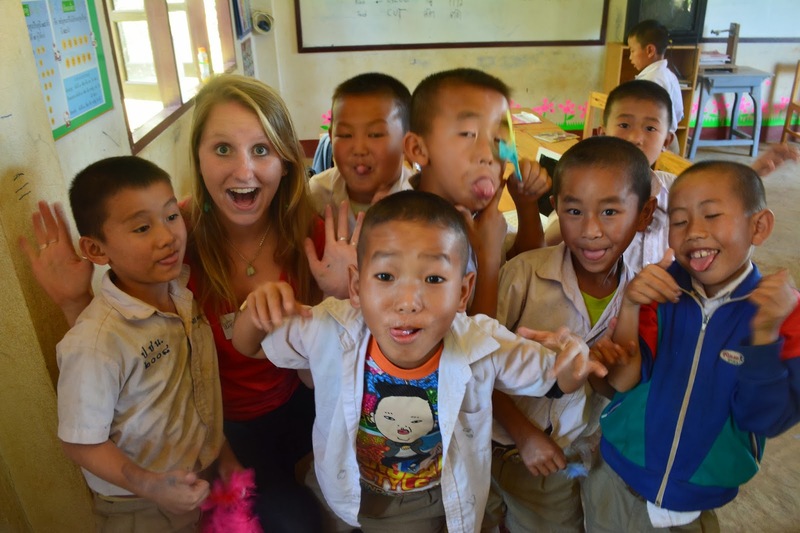 Data from Middlebury College and UNC Chapel Hill show us that Gap Year students not only perform better academically compared to traditional students, but they also excel socially. Gap Year students tend to be more engaged in campus life and often take on leadership roles. Gap Year students are reported to display exceptional creative problem solving, communication, cross-cultural understanding, and leadership skills. These attributes are increasingly sought after in the modern workforce and give job seekers an advantage. As Mark Twain once said, “Travel is fatal to prejudice, bigotry and narrow-mindedness.” As the world grows increasingly smaller, it is becoming more and more important to appreciate the distinct languages and cultures that make our planet so wonderfully diverse. Gap Year opportunities often include cultural immersion techniques such as homestays, language training and youth partnerships in order to take advantage of traveling in a foreign country. Cooking over a makaa stove. Recognizing Sicilian Baroque architecture. Tranquilizing African lions for radio collaring. These are all abilities one could acquire while on their Gap Year. Some are essential for future professions, others simply remarkable, but all increase the depth of one’s character and suggest an intimate relationship with a diversity of ideas and cultures. 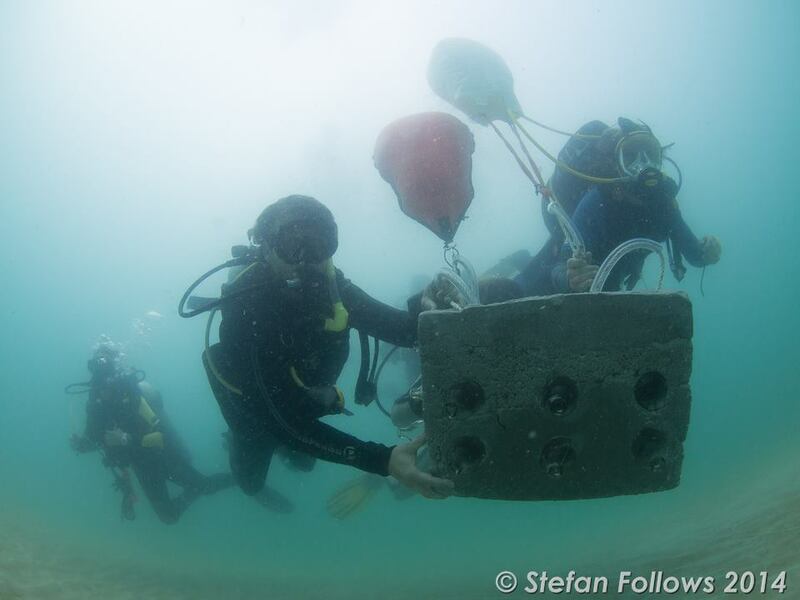 Learn new skills like how to install an artificial reef on your gap year! Young people mature at different rates, but a Gap Year tends to expedite the process. Experiences that encourage personal ownership and the development of one’s values allow gappers to fledge and grow. Gap Year students return from their year as better problem solvers and decision makers, which are essential skills for college or career.